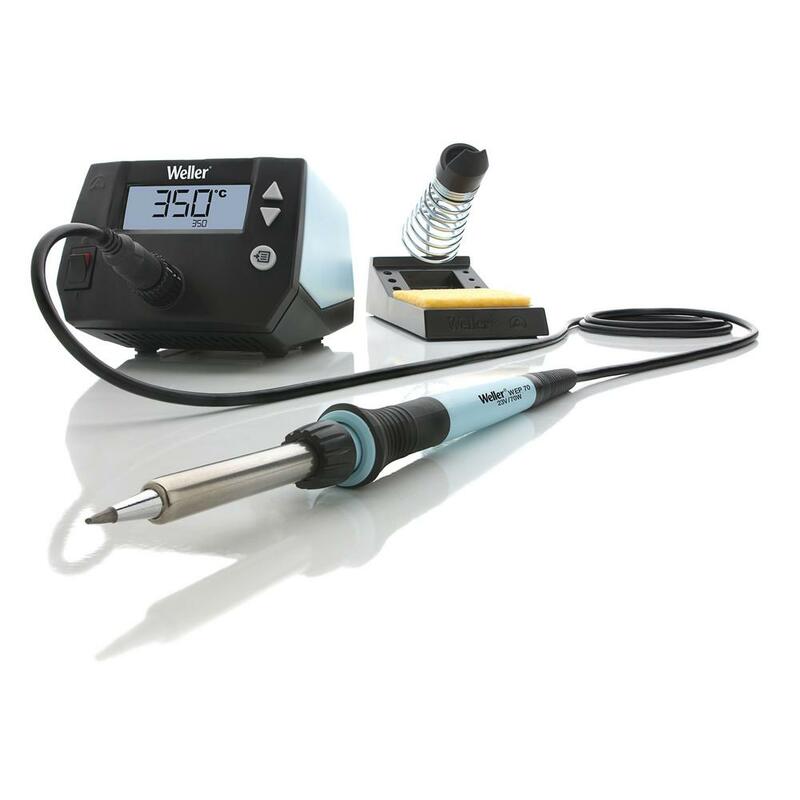 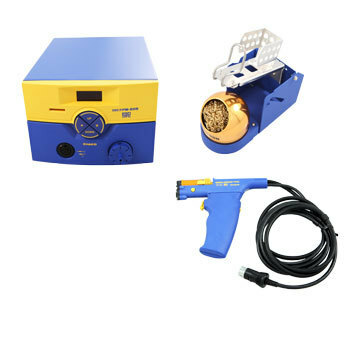 The new Weller WE1010NA Digital Soldering Station includes: one digital soldering power unit (WE1), one soldering iron (WEP70), one safety rest (PH70), and one ET soldering tip. 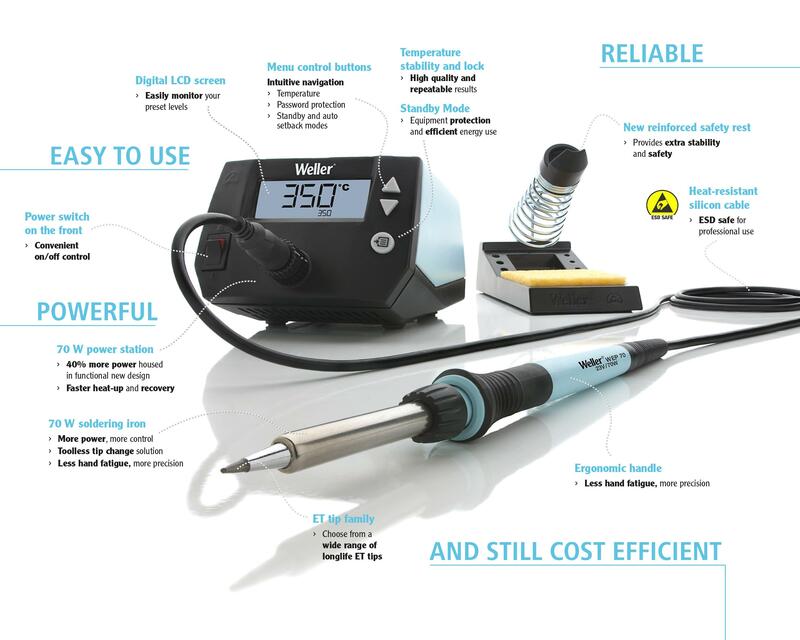 The digital soldering power unit and soldering iron are ESD safe and have received a certificate of compliance for electrical safety (UL and CE). 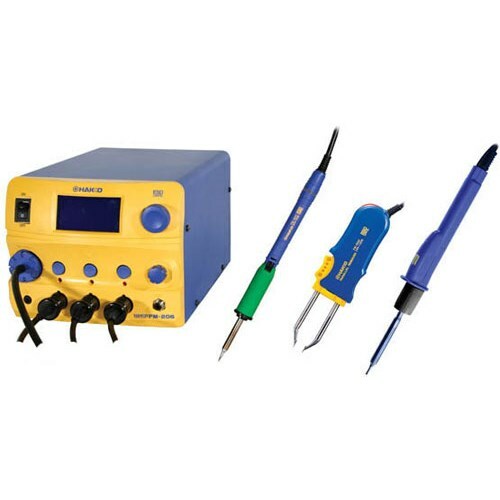 The WE1010NA is recommended for easy professional soldering jobs, PCBs, electronic kits, education, radio-controlled devices, indoor lighting, low-voltage wiring, and cable assembling. 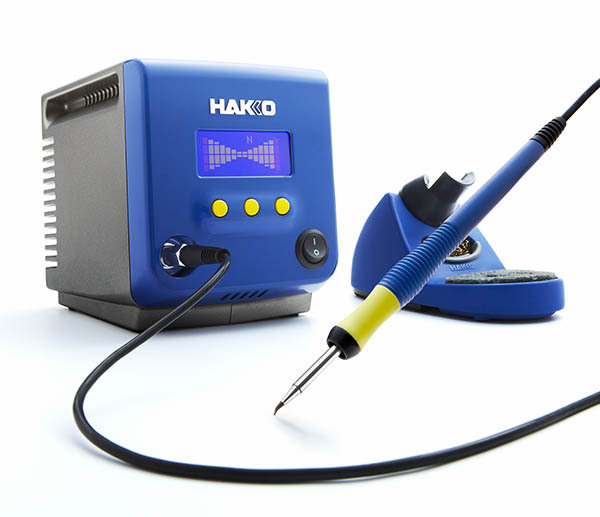 Applications include hobby models, small appliances, small engines, repairs, crafts, audio systems, and electrical.